I've been following the Norwegian horror-thriller BABYCALL for what seems like two years now and we have finally gotten a pretty cool looking trailer for the flick.Noomi Rapace stars as a single mother who tries to get her 8 year-old son as far away from her violent husband as possible. She finds a place to stay that seems to have a haunted baby monitor that continuously goes off and she can hear a baby crying. 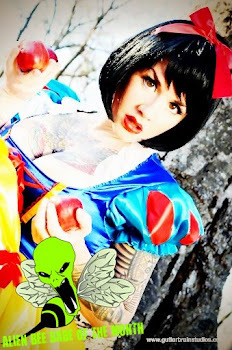 Is she imagining all of this or is it real? 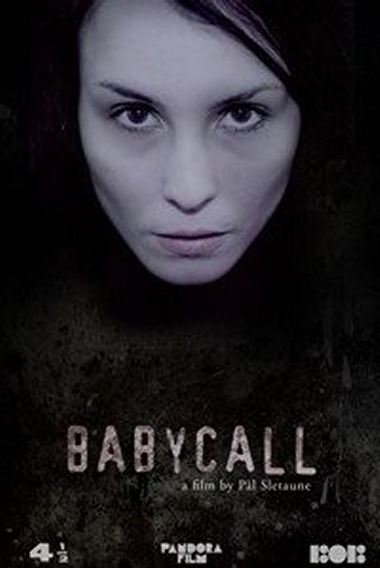 Babycall hits theaters on March 30th.